188 pages | 1 B/W Illus. How do archaeologists make knowledge? Debates in the latter half of the twentieth century revolved around broad, abstract philosophies and theories such as positivism and hermeneutics which have all but vanished today. By contrast, in recent years there has been a great deal of attention given to more concrete, practice-based study, such as fieldwork. But where one was too abstract, the other has become too descriptive and commonly evades issues of epistemic judgement. 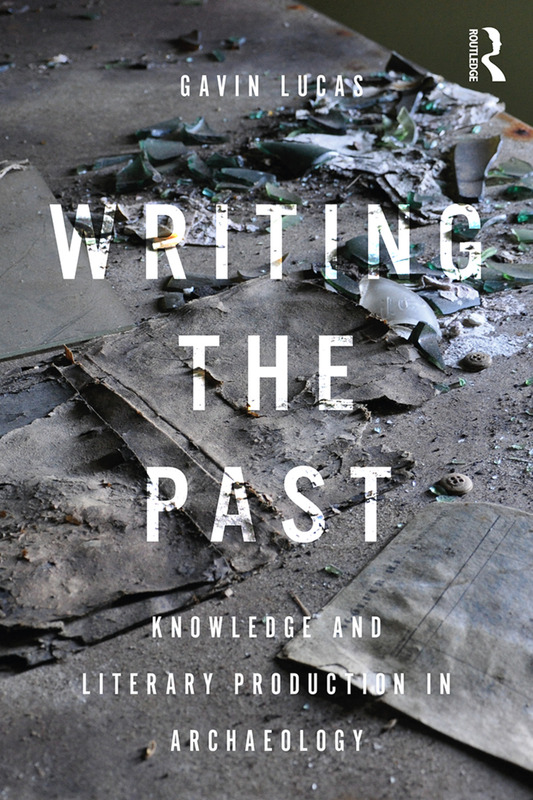 Writing the Past attempts to reintroduce a normative dimension to knowledge practices in archaeology, especially in relation to archaeological practice further down the ‘assembly line’ in the production of published texts, where archaeological knowledge becomes most stabilized and is widely disseminated. By exploring the composition of texts in archaeology and the relation between their structural, performative characteristics and key epistemic virtues, this book aims to move debate in both knowledge and writing practices in a new direction. Although this book will be of particular interest to archaeologists, the argument offered has relevance for all academic disciplines concerned with how knowledge production and textual composition intertwine. Gavin Lucas is Professor of Archaeology at the University of Iceland, where has been teaching since 2002. His main interests lie in archaeological method and theory as well as the archaeology of the modern world, with a special focus on the North Atlantic.